Korean Teen singer Samuel released a cover album cover photo of the new album. Samuel's affiliated office Brave Entertainment posted a cover photo of Samuel's 2nd Mini Album "ONE" through the official SNS on the 12th. In the released pictures, a silhouette that is floating on the stars of many stars in the night sky was put in and got a gaze. 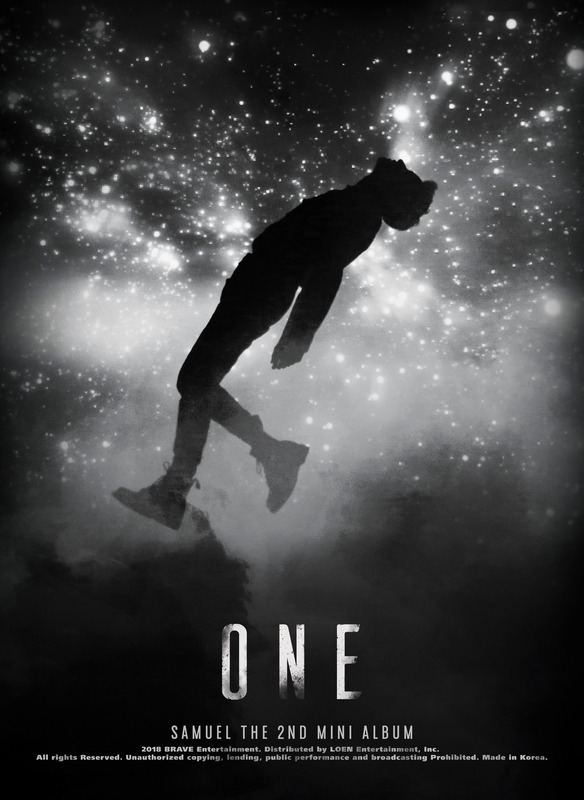 "ONE" is a new album to be released for the first time in about four months since Samuel announced last November the first full album "EYE CANDY". Samuel is now finishing all recordings of recorded songs and filming of music videos. The expectation from music fans is increasing how Samuel growing every day shows what kind of figure this mini album shows. 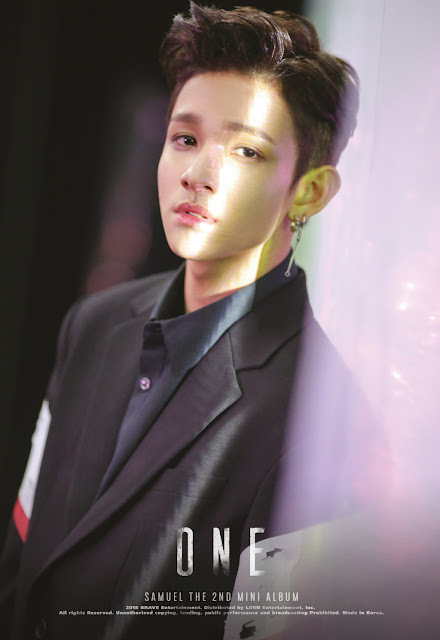 Samuel's new Mini Album "ONE" will be released on the 28th.